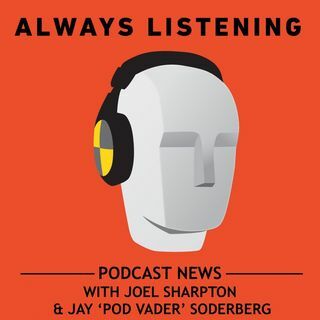 Jay and Joel hold an emergency podcast to discuss the titanic news that broke this morning. Spotify has aquired BOTH Gimlet Media AND Anchor. What does it mean for podcasting? Well, that’s what this episode is about.